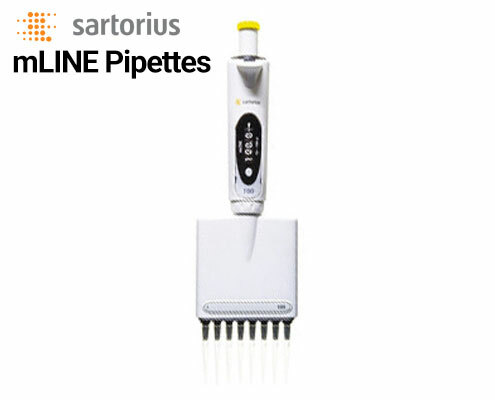 With the variety of pipettes available on the market, you might wonder which features make a multichannel pipette unique. Quality pipettes are going to cost you, but the level of quality that they offer is a big step up from less advanced product lines. Our experts at Pipette.com have compiled the following article as an overview of the reason why premium multichannels are worth the upgrade from basic and standard designs. Using a pipette over the course of numerous experiments can take its toll on your body and your multichannel. Over time the damage caused by uncomfortable pipettes will begin to decrease both yours and the pipette’s effectiveness. In a field where accuracy is everything, ensuring that your products can maintain the integrity of your laboratory results is essential. Luckily, we offer premium multichannel pipettes that surpass the competition in three main aspects: longevity, accuracy and productivity. Top-tier multichannel pipettes are designed with longevity in mind to ensure that you can reap the benefits of top-quality pipetting well into the future. Even those with lightweight builds are still designed to hold-up over time thanks to features such as UV resistance and a high degree of sealing. In addition, some possess tips that utilize a metallic tip cone and double o-rings to eliminate the need to hammer your pipette into its rack, a habit that reduces longevity. When it comes to precision and accuracy, our high-end pipettes are ideal due to their high level of quality and performance. In addition to lightweight designs and a high degree of longevity, the highest quality products – such as those provided by Biohit – offer a level of sealing and precision that makes them ideal for maximizing the accuracy of your research results. Our best multichannel pipettes are not only designed for longevity and accuracy, but also for optimum ergonomics. A perfect example of this is the Eppendorf Research Plus, which possesses a fully autoclavable design for flexible calibration and a spring loaded tip to reduce the stress on your hands. Features like these are designed to ensure that you will have comfort as you pipette, increasing your productivity as you are able to complete longer pipetting sessions. Big or small, any lab can benefit from the premium multichannel pipettes. The real question is this: Are you willing to invest? 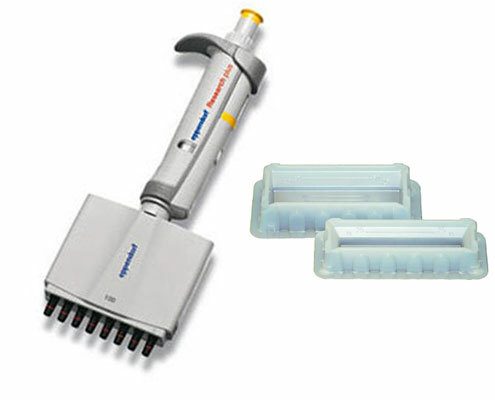 For labs that don’t have extraneous amounts of pipetting to complete, investing in a high-end pipette might be unnecessary. Ultimately, take a look at your goals and determine if you think that spending a little extra money is worth the increased comfort and productivity a top-tier multichannel can provide. No matter which pipette you choose, our premium multichannels are the cream of the crop and offer a degree of longevity, accuracy, and productivity that cannot be matched by basic and standard designs. Although their higher price leads customers to pass them up, investing in a premium multichannel will save you money and time in the end. 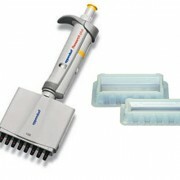 At Pipette.com, our selection of top-of-the-line pipettes is sure to offer something that suits your lab. Take a look at our selection today and you won’t be disappointed!